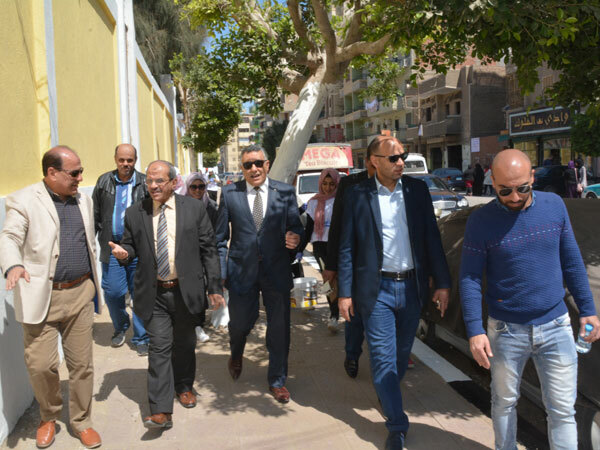 Prof. Ashraf Abd El-Hafeez, Acting President of Fayoum University, accompanied by Prof. Khaled Atallah, Vice President for Education and Students Affairs, witnessed the opening of the "Public Service Festival" organized by the General Administration of Youth Welfare under the slogan "For Egypt" 17/3/2019 at the campus in the presence of Dr. Wael Toubar Coordinator of students activities and a number of university students. 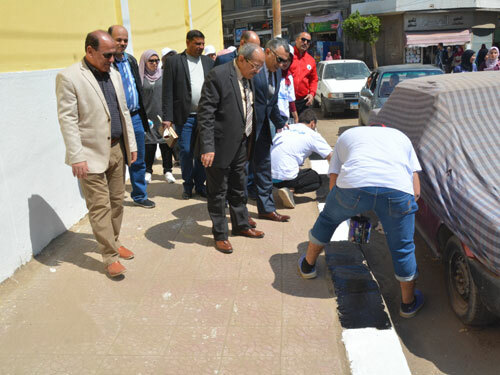 Prof. Ashraf Abd El-Hafeez praised the volunteer work done by the students in the beautification of the campus for their keenness to participate in the implementation of a useful work to the university and develop the spirit of cooperation and volunteer work among students. 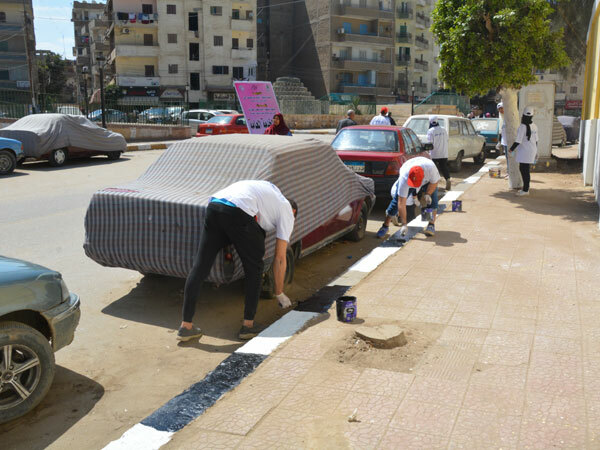 The students participated in the festival by beautifying the perimeter of the campus outside and carried out the work of paints for the wall of the campus and coating the sidewalks and the internal and external, which has a great impact in the development of community participation for university students.